SpaBoom is offering complementary website revitalization as part of its national dynamic website launch campaign. Included in revitalization are site refresh, redesign and redeployment. SpaBoom announced that it is performing virtual face lifts on spa, salon and massage therapists' websites as part of their national dynamic website launch campaign. 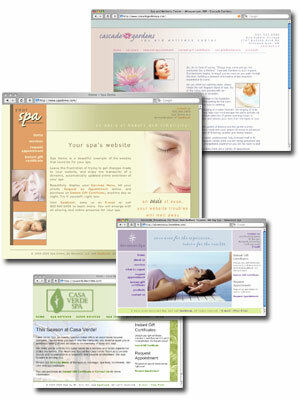 Dynamic websites provide an aesthetically pleasing, search engine friendly web presence for spas, salons and massage therapists. Virtual face lifts include complementary site refresh, redesign and redeployment. SpaBoom's dynamic sites have built-in conveniences that save time and energy, and which ultimately allow the spa's website to become an instant profit center without requiring additional staff or time. And spas have complete control of their site's content, effectively avoiding wholesale dependence upon web masters or technical folks for website updates. 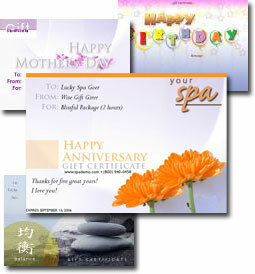 Additionally, the websites encourage visitors to request appointments and purchase spas' offerings using Instant Gift Certificates, which can be printed or emailed at the time of purchase, and allow spas to capture sales they might not otherwise make. All ecommerce activity occurs behind the scenes, allowing spa professionals to focus on what they do best—providing their clientele with relaxing, enjoyable spa visits.